How Much Does Career Coaching Cost? Our philosophy is that every client is in charge of their career and budget and will decide how much support they need. All of the coaching services are billed at an hourly rate or via packages because one size does not fit all. We may only get to work with you for an hour or two to polish your resume or online profile, or we may work together for several weeks or months while you go through your entire job search cycle with weekly coaching sessions. All prospective clients will receive a 30-minute phone consultation at no charge to determine your goals, make sure you are happy with our approach and answer any questions about the process. It’s important to be sure that we can work together and you are comfortable with the coaching philosophy. Please contact us so that we can give you information specifically about your situation. Please see the resume writing page for more information and an overview of the writing strategy employed by KDB Coaching. Please see the LinkedIn & Social Media development page for more information and an overview of the social media strategy employed by KDB Coaching. All coaching sessions are by appointment only. Session availability is flexible and can be scheduled during evenings and weekends. If the geography works, Kris is available for at least one in-person meeting for career coaching clients. Most coaching sessions will be held via telephone or video conferencing, especially for interview preparation sessions. There is a strict 24-hour cancellation policy. If you cancel within 24 hours of your appointment you will be charged for the missed appointment. If you are more than 15 minutes late to a call it will be treated as a no-show and billed accordingly. 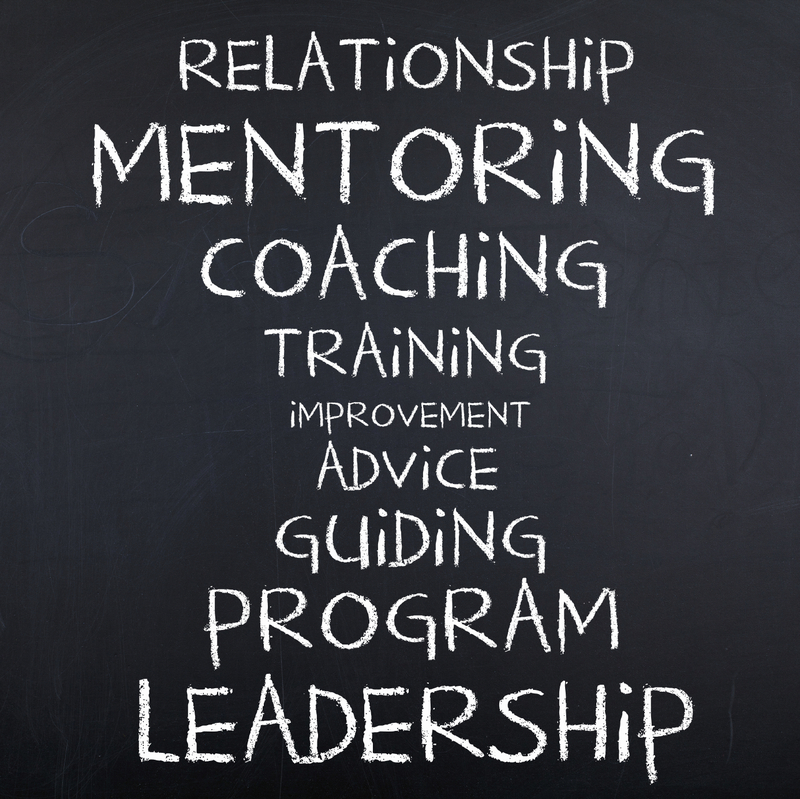 The success of any career coaching relationship is dependent on your participation and open feedback. Ultimately, it is up to you to do the work and use the concepts, suggestions, information, articles, tip sheets and documentation that you receive from KDB Coaching to support your job search and career transition goals. The goal of any resume writing or social media profile development is to have the final product be a true and honest representation of your background, skills, and qualifications. You are hiring KDB Coaching to represent you and all finished products should have your input and sign off. KDB Coaching & Consulting does not offer recruiting services. Neither KDB Coaching or Kristina Drobocky Baitoo will present jobs to you or recruit on behalf of any company or individual. Kristina Drobocky Baitoo is not a therapist, life coach or licensed counselor. This career coaching practice is entirely focused on job search and career transition based on Kris’ 20 years in the workforce solutions industry. Kris’ skills, education, background, and qualifications are outlined on her LinkedIn profile. Are the 2017 Linked In Changes Good For Job Seekers? Looking to Relaunch Your Career?